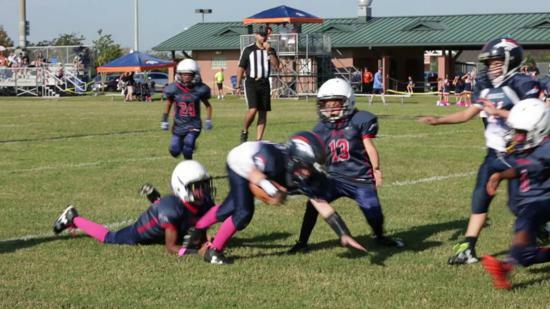 The Pearland Youth Football League is the premier organization for youth football in Pearland Texas. 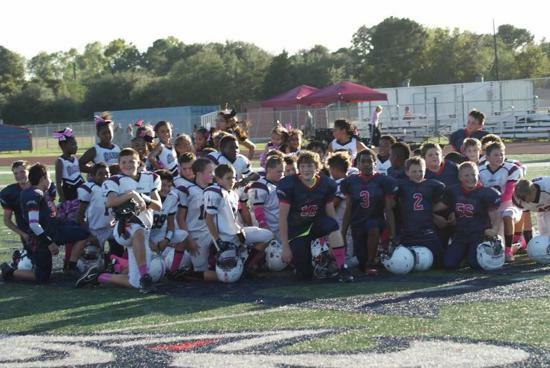 We strive to not only teach our kids the fundamentals of football and cheer, but also impart valuable life lesson they can use for years to come. 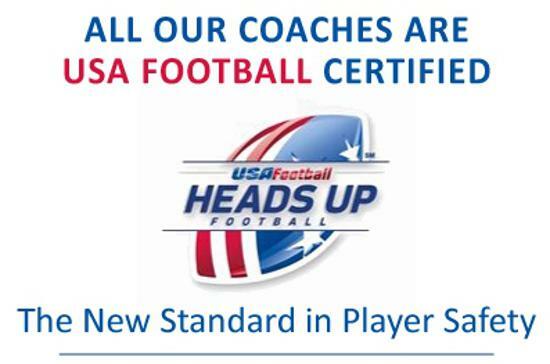 One of the main focuses of our league is player safety, so we have spent a lot of time with our coaches to ensure we are teaching the children the right way to play this great game of football. 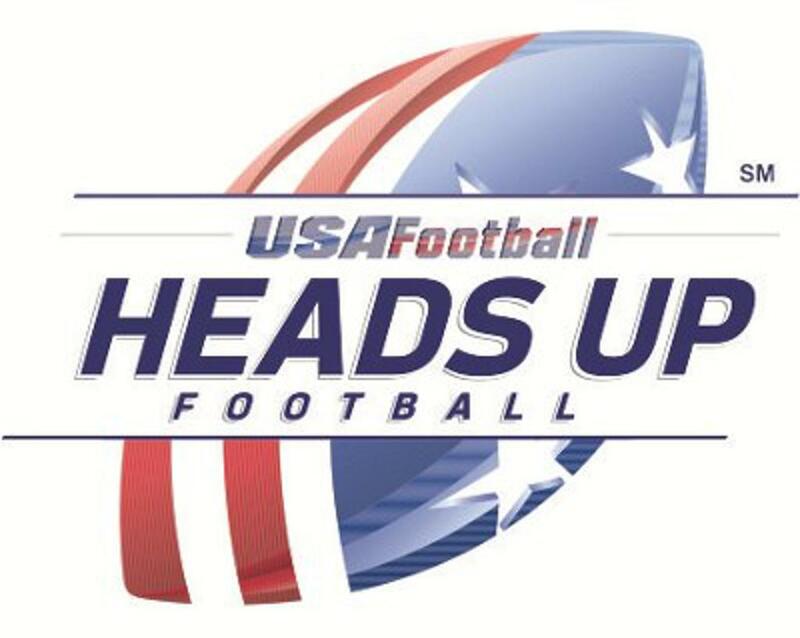 We don't only say we are NFL sponsored USAFOOTBALL Heads up certified, but actually change our coaching techniques to ensure these kids continue to enjoy this game for many years to come. 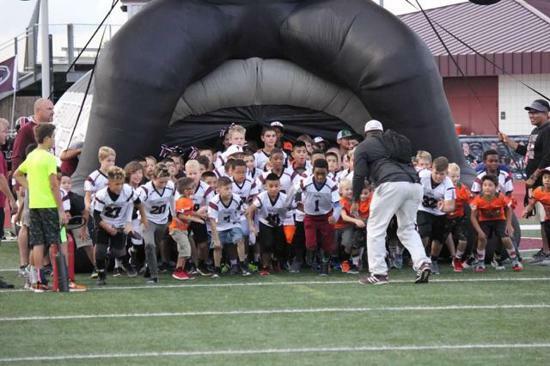 Please join this great youth football organization to experience the difference in how dedication to the development of children on and off the field can make a major impact to our community. FOR THEIR FANTASTIC SUPPORT OF OUR LEAGUE. PLEASE SUPPORT THEM AS THEY HAVE GIVEN SO MUCH TO OUR CHILDREN AND COMMUNITY IN PEARLAND.